Just when he thought he could put the pen down for a bit. 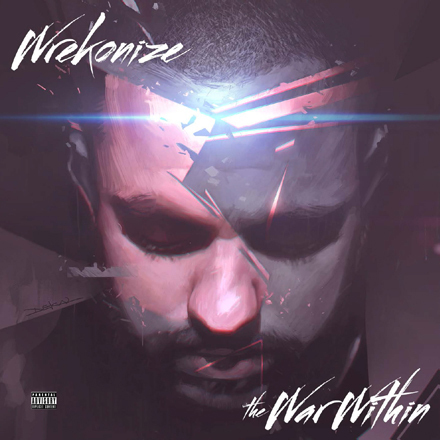 With his Strange Music debut solo album on the way, Wrekonize is currently busy signing the massive amounts of pre-orders that have accumulated for The War Within. With features like Tech N9ne, Crooked I, Posdnuos and production from WillPower, Seven and Sharpsound, The War Within is shaping be to be one of the most anticipated albums of 2013.